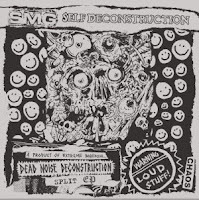 3 face-shredding tunes by Japanese hyper-grinders Self Deconstruction. 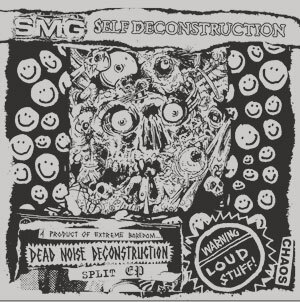 4 new disgusting tracks from SMG, all new studio materials. A carnage of Asian grindcore. Out soon. split 3" EP with SNUB-NOSED MONKEY sold out. Do not order.